There are plenty of exotic prime lenses out there that can cost a small fortune. There's no question that these monster lenses perform extremely well delivering stunning image quality with fast maximum apertures, but their hefty price tag means there out of reach for most of us. Manufacturers though are also fully aware of this, with a growing number of extreme telephoto lenses now available for the photographer who wants to get close to the action, but doesn't want to re-mortgage the house to do so. With competing lenses starting at around £750/$975 and giving extravagant reach of up to 600mm (900mm on an APS-C sensor DSLR like a Canon EOS 7D Mark II and Nikon D500), there are plenty of options to choose from. 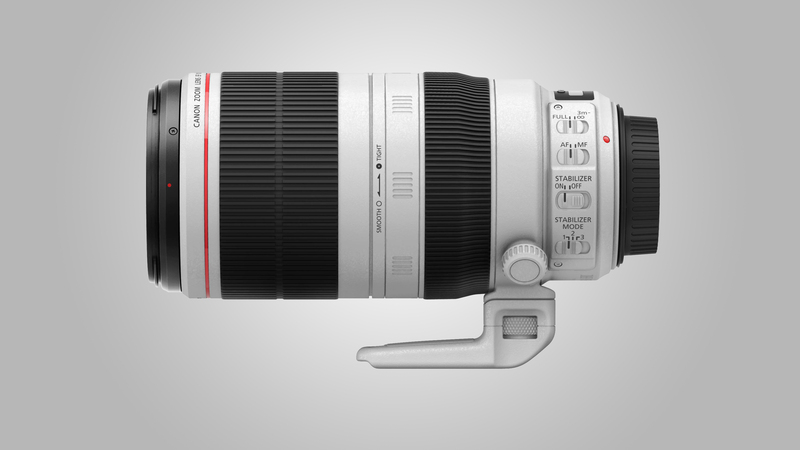 There are some appealing own-brand Canon and Nikon lenses to choose from, but they face stiff competition from the likes of Sigma and Tamron, especially when it comes to telephoto reach. Let's go wild! 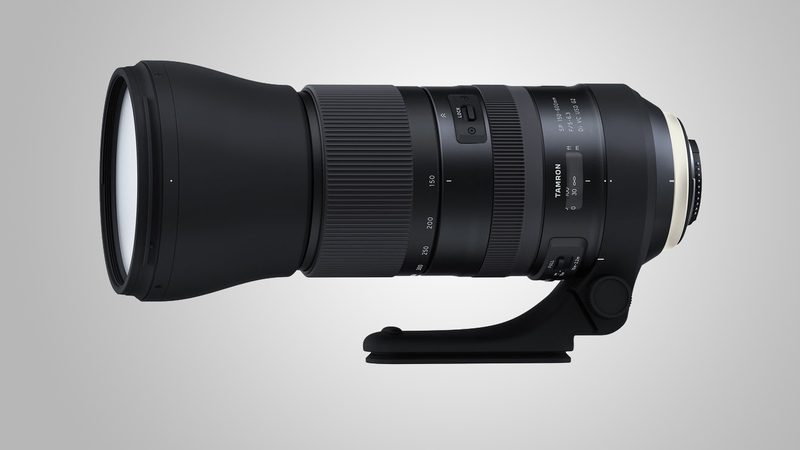 The Sigma 150-600mm Sport boasts two top-grade FLD (Fluorite Low Dispersion) elements, but the optical design means it tips the scales at almost 3kg. It therefore feels rather substantial, and comes with a carrying strap that attaches to lugs on the lens barrel. A bonus for rainy-day shooting is that, unlike the C version of the lens (see below), this one features a full set of weather-seals instead of just a sealed mount. All fit options include a highly effective, dual-mode stabiliser for static and panning shots. 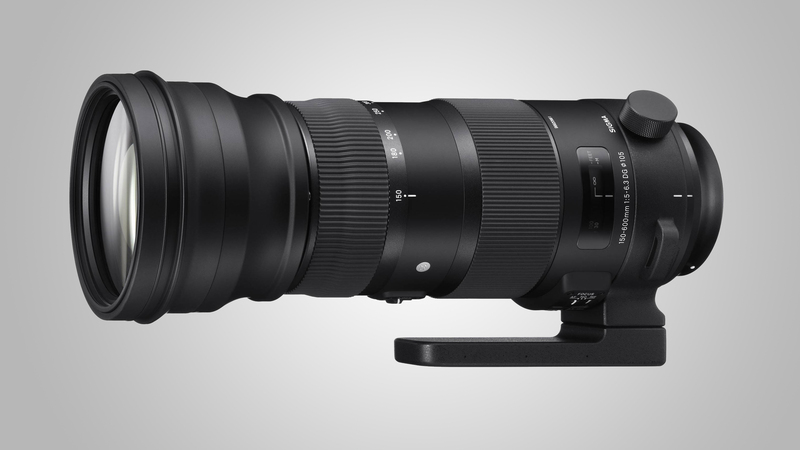 The autofocus system is noticeably faster than in the other Sigma and Tamron 150-600mm lenses on test, while retaining much better sharpness at the long end of its zoom range. 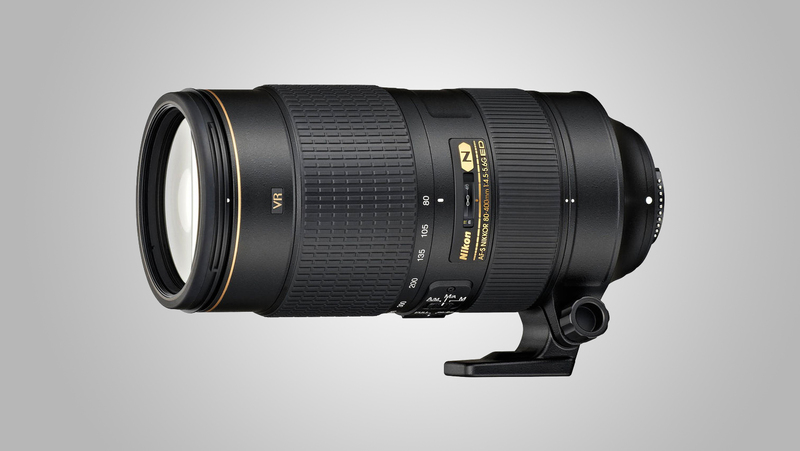 For a Nikon lens, the 200-500mm is competitively priced, although it's still rather more than the Sigma C-line and Tamron 150-600mm lenses. Even so, it's less than two thirds of the price of the Nikon 80-400mm, while boasting some updated features, including an improved VR system that's rated at 4.5 stops and a 'sport' mode. This applies to stabilisation only during actual exposures, making it easier to track erratically moving wildlife through the viewfinder. It has an electromagnetically controlled diaphragm for more consistent continuous shooting, while AF is performs well. Sharpness is on a par with the 80-400mm right up to the 400mm setting, and only drops off a little at 500mm. The lens doesn't feature Nikon's Nano Crystal Coat, but resistance to ghosting and flare is still good. Top-quality glass includes fluorite and Super UD elements to boost sharpness and contrast and reduce chromatic aberrations, along with Canon's ASC (Air Sphere Coating) to tackle ghosting and flare. There's also an updated four-stop stabiliser with three operating modes. Fast autofocusing is pretty much the same as in Canon's 70-300mm lens, and there's nothing to choose in levels of sharpness and contrast at equal zoom settings. 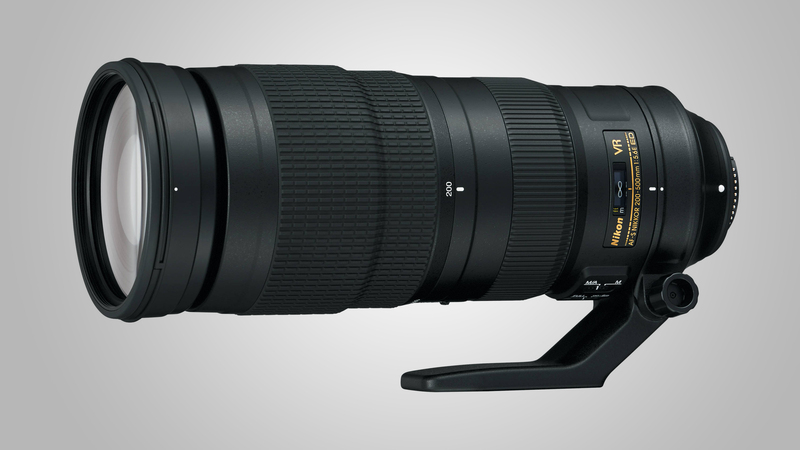 However, sharpness from the 100-400mm drops off at the long end, and it's more expensive. Despite being one of the most affordable lenses here, it has a comparatively high-end set of features. 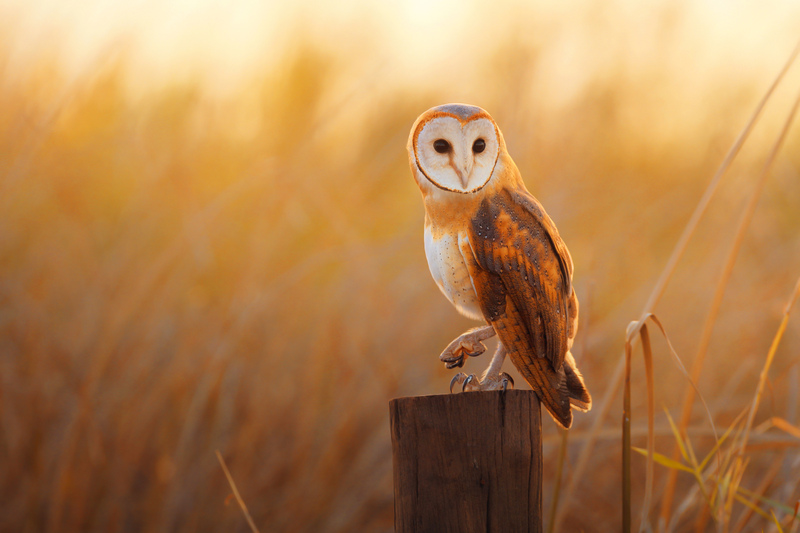 There's a dual-mode autofocus system that can give priority to auto or manual focusing. To avoid zoom creep, you can engage the zoom lock switch at any position that has a marked focal length on the zoom ring. Build quality feels good; although the lens isn't fully weather-sealed, it does have a rubber sealing ring on the mount. The speed of autofocusing is pretty quick and as is often the case, sharpness drops off at the long end of the zoom range, but less noticeably than in the Tamron lens. 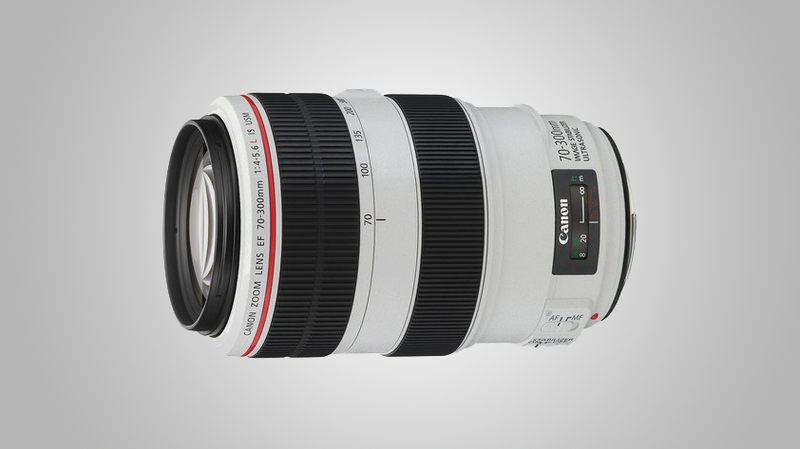 Most 70-300mm lenses have a 'budget' feel to them, but not this L-series (Luxury) lens from Canon. It features two UD (Ultra-low Dispersion) elements, plus a four-stop image stabiliser with a switchable panning mode. Typical L-series telephoto trappings include comprehensive weather-seals and an off-white finish to reduce heat build-up. In keeping with its relatively short maximum focal length, this is the lightest lens in the group at just over a kilogram. Autofocus is fast and accurate, while sharpness and contrast are excellent throughout the entire zoom range. However, for wildlife photography, this full-frame compatible lens is better suited to an APS-C format body, where it has an effective maximum reach of 480mm. 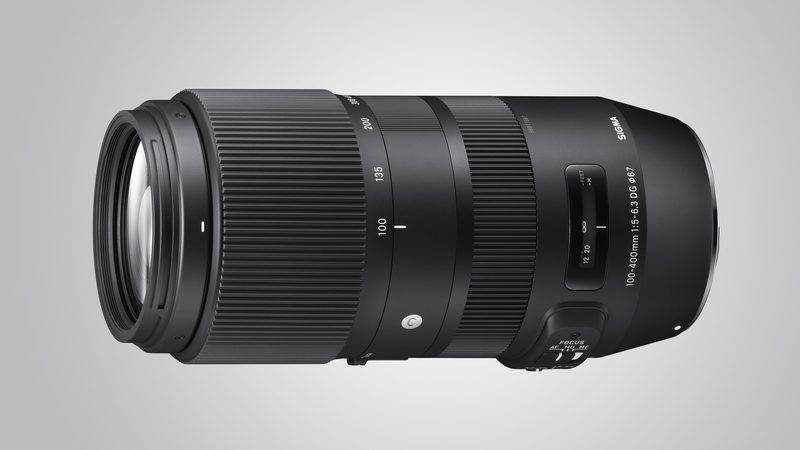 The Tamron gives the same enormous telephoto reach as the Sigma C-line lens, in a similarly compact and lightweight package. The Tamron feels well put together and, unlike the Nikon and Sigma counterparts, features a full set of weather seals. Controls are fairly basic, with only a single autofocus mode that gives the usual full-time manual override from its ring-type ultrasonic system. Similarly, VC (Vibration Compensation) has no dedicated panning mode: Tamron claims that its system is effective for both static and panning shots. Performance is good in most respects, with quick autofocus. Sharpness is good across most of the zoom range – but drops off more at the long end than with any of the other lenses on test. This new AF-S version features fast and near-silent ring-type ultrasonic autofocus, and an updated stabiliser that gives a four-stop advantage. Even so, the stabiliser isn't quite as effective as that of the Nikon 200-500mm lens on test, and lacks the latter's 'sport' mode. Optical highlights include four ED (Extra-low Dispersion) elements plus a Super ED element. The lens lacks the Canon 80-400mm's weather-seals, but has a sealed mounting plate. Performance is impressive but, considering it's the most expensive lens in the group, it's a shame some of Nikon's latest developments are lacking, like an electromagnetically controlled diaphragm to improve rapid-fire continuous shooting. 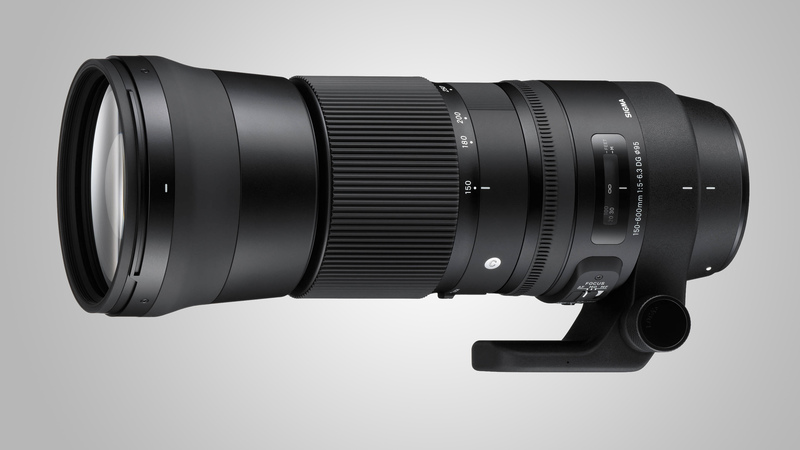 When a manageable size and weight are more important than outright telephoto reach, the Sigma 100-400mm offers a good compromise between budget 70-300mm lenses and whopping super-telephoto zooms. It’s well-built, handles nicely and boasts some useful up-market features, like dual-mode auto-priority and manual-priority autofocus modes, along with two customisable setups that are easily available from a switch on the lens barrel. However, you’ll need to buy Sigma’s optional USB Dock to initially set up the ‘Custom’ modes. As for image quality, it's very good on the whole, with impressive contrast even when shooting wide-open.